When I was visiting some of the leopard websites, I would often see them with these really big antennas. I didn’t understand it until Simasima explained it to me. See, in 2005, many of us didn’t know about Abunai Deka until we came across pictures. This was before there were short clips on Youtube. Simasima explained this is one of the ways that Leopard owners pay tribute to Abunai Deka. So paying tribute to Abunai Deka wasn’t about a flashy car. 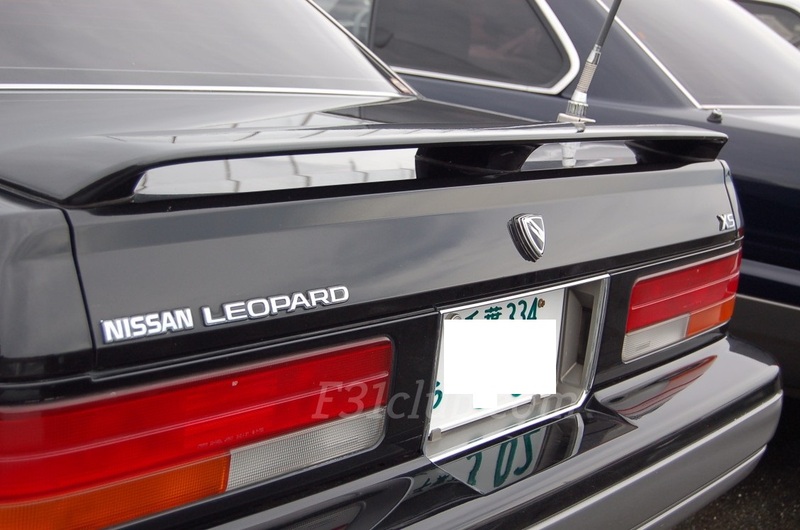 Abunai Deka’s Leopard was a stock POLICE CAR. One of the ways they pay tribute is by putting on this antenna and having a CB radio in the car. 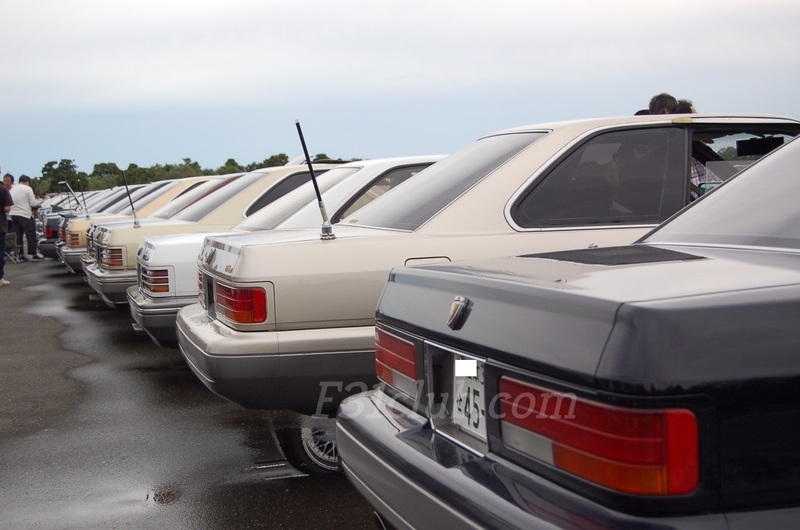 This entry was posted in abunai deka, history, opinion, Owners, parts and tagged abunai deka, homage.